A second interview in 2012 for Umami Mart reinforces this claim, along with the 1930’s timestamp, though you might need to go by his office for physical validation since we haven’t been able to track down an actual image of the book. As for us, we’re willing to buy into the claim. The date makes way more sense for a French 75 variation, and quite frankly, 1949 seems way too late for such a simple and delectable riff to be discovered. 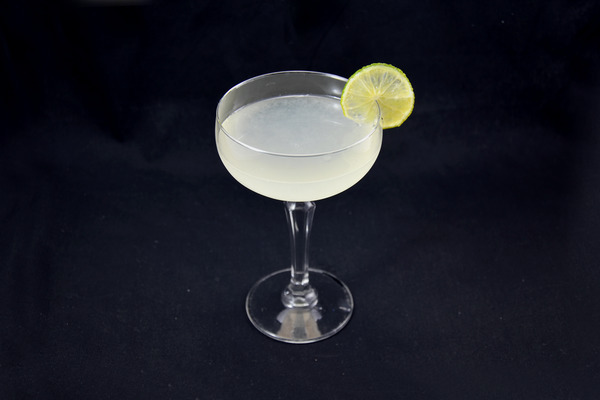 The airmail has all of the excellent qualities of a French 75. It is impeccably light and delicate, with the flavors of champagne acting as the strongest in the drink. 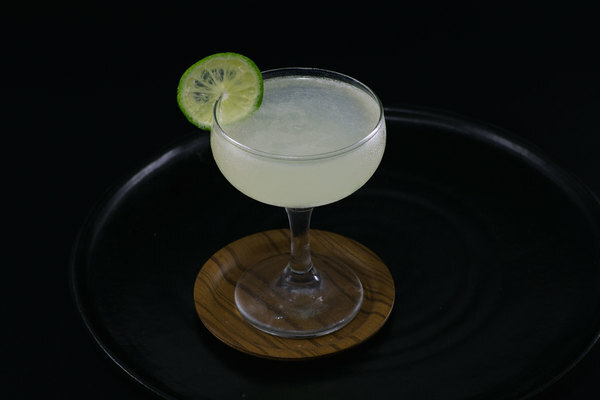 The lime juice really hangs back, and the light rum takes it easy as well. 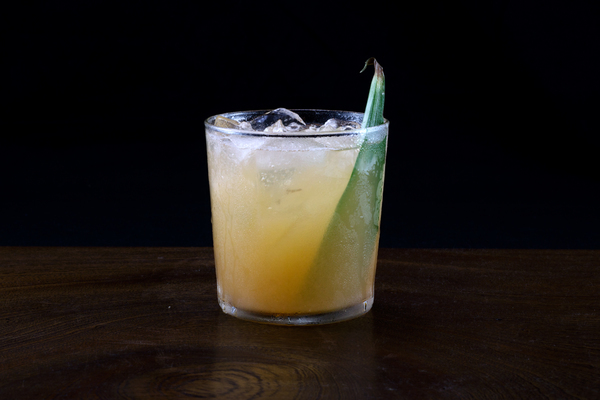 It might be the ultimate brunch cocktail, as well as one of the few cocktails we would recommend with a meal, since its extra-delicate approach won’t blow your palette. The airmail is scary drinkable. To paraphrase David Wondrich: “It’ll get you from point A to point B in a hurry.” The nose is all fruit from the lime and sparkling. 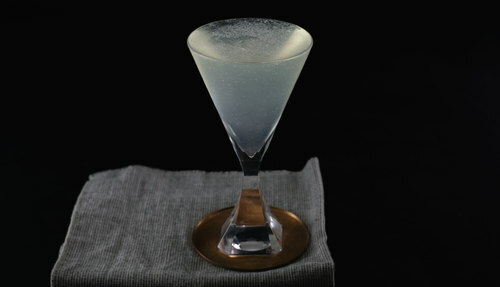 The body is impeccably crisp and refreshing, with a wine-dominant start and light notes of rum lingering after the sip. Because of its simple and clean style, the airmail makes for a great opportunity to experiment with more complex sparkling wines. The flavors will come through; just make sure to alter the amount of simple syrup accordingly.